Despite recent business closures at the Watertown Mall, City of Watertown officials are optimistic about the city’s retail future. Conducting an exhaustive inventory on current and possible developments and what types of retail niches are present within Watertown, Retail Strategies delivered a pleasantly surprising result to the council by estimating that 172,000 people reside within Watertown’s market area of northeast South Dakota and western Minnesota, including the similarly-sized Brookings and the smaller cities Huron and Marshall, Minn. While those towns may be quite a few miles from Watertown, Tupper said that Retail Strategies insists that far-reaching market size is consistent with their usual model for rural areas. “That (market area) is amazing for a town our size,” Tupper said. 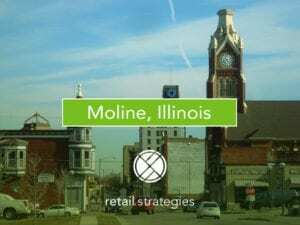 The company Retail Strategies has been working with the community of Watertown to bolster the retail sector recently and it couldn’t come at a better time as several retail companies have announced their shuttering their stores. The most recent announcement was that of Rue21 who announced the closure last week of 400 stores nationwide, including the Watertown location. 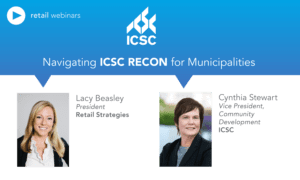 Alderman Randy Tupper, Alderwoman Beth Mantey and Community Foundation head Jan DeBerg recently sat in on a Webinar with the Retail Strategies group the retail consulting group. Tupper commented. 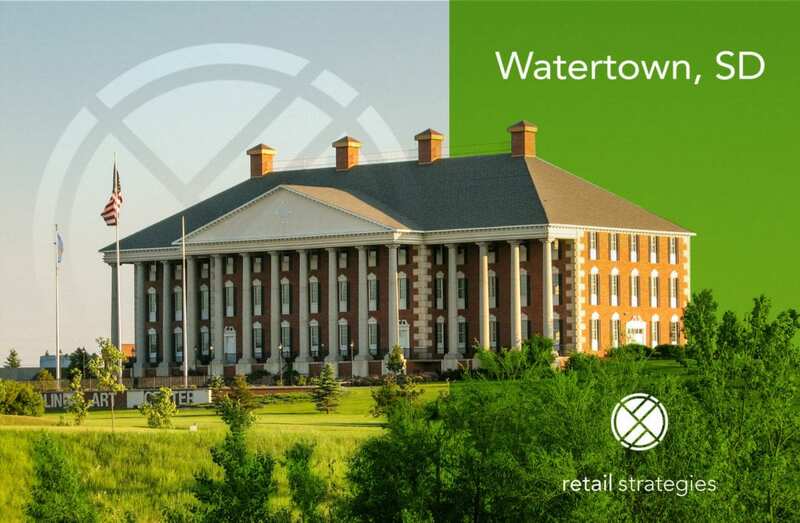 Retail Strategies is thrilled to be working with Watertown, SD to stabilize the retail sector of economic development. We are proud partners looking to utilize available real estate and our contacts to grow Watertown.